A quick reminder about all of the events going on tomorrow. November 5 is busy day! 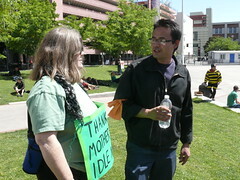 Occupy Reno will assemble at City Plaza (Ice Rink) at 9am. Once we have all gathered we will make a decision on whether to split up and go to separate banks, or to go as one big group to each bank. 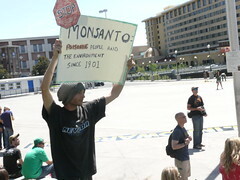 Then we will be marching back to City Plaza and from there we will make the decision to march to Moana Springs or not. No controversial signs, no going onto bank property unless you are going to be withdrawing your money and closing your account, and no violating pedestrian laws or yelling rude things. We want this to be peaceful and we want a lot of us. BRING YOUR CAMERAS! If anything goes wrong or anyone is locked inside a bank, we need to get this on video or at least a picture. This will be going on right up until the General Assembly starts at noon at 240 Moana Lane. If you do not wish to participate in the bank protest, we are holding a workshop at the occupation from 11-12. 2-5 p.m.: Open Mic time with one planned speaker so far teaching two separate mini-workshops- one on Bank Theory and Fact and the Flow of Power Through the Top of the 1%, and the other on Elite Flow of Power and Consensus Action Steps to Take Back Local Commerce. 5-6 p.m.: Group dinner. Bring your own food to cook. Bring your music, your art, your voice, your tent, your signs, and most importantly-yourself! I apologize for the last-minute nature of this but we will be doing things like this constantly. Everyone down at the occupation site would like to thank the gracious members of the community for their overwhelming support. You give us the strength to endure anything mother nature can throw at us! We love you all!!!! In honor of our first night of rain/hail/snow we came to a consensus around the campfire to wake up early and go on a morning march up Virginia St. to the financial center of Reno! Time to show the city of Reno we are not going anywhere! 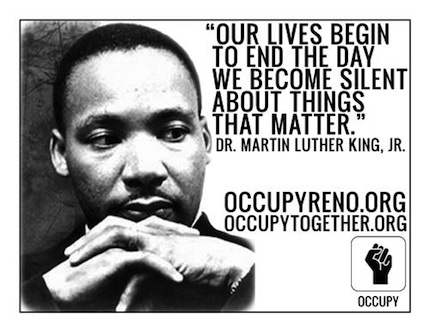 This November 5th, the nation will take action against the “Too Big To Fail” mentality. Bank Transfer Day was started as a direct action against excessive banking fees despite record profits for shareholders. The idea is simple. Move your money from a Federal Reserve sponsored bank and into a locally owned credit union. Why a Credit Union? For one, they are not-for-profit and member-owned banks, which means they do not have corporate shareholders to answer to. Profits go to back to the members, to the community, or back into the bank in the form of improvements. Credit Unions are also regulated, and can only accept members of a specific group or community. 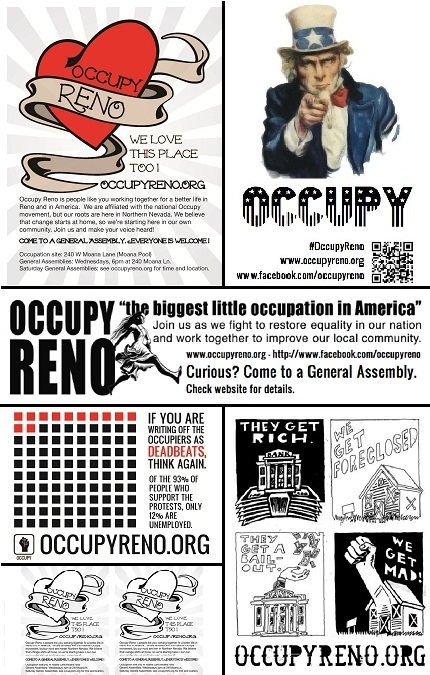 Occupy Reno will join in solidarity and assemble at City Plaza (Ice Rink) at 9am Saturday November 5, 2011. Once we have all gathered we will make a decision on whether to split up and go to separate banks, or to go as one big group to each bank. Some occupiers will be passing out flyers, generating awareness. Others may take action in the form of closing an account with the big banks. There are Credit Unions in the area that have expressed support. Great Basin Federal Credit Union for example will be hosting an account opening session during extended hours. They will be open from 9am to 12pm as usual, but will be staying open until 3pm for anyone wanting to open a new account. Join us this Saturday. Peacefully stand with us in solidarity as we show the big banks that “Too Big To Fail” only means that it is harder to fall when they do. They have always feared a run on the money. Lets put a little fear into them this November 5th.